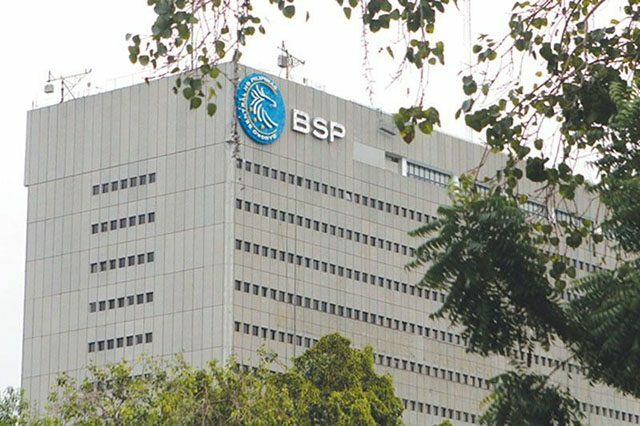 TEXT: At its meeting on monetary policy today, the Monetary Board decided to keep the interest rate on the BSP’s overnight reverse repurchase (RRP) facility unchanged at 4.75 percent. The interest rates on the overnight lending and deposit facilities were likewise held steady. The Monetary Board’s decision is based on its assessment that prevailing monetary policy settings remain appropriate. Latest baseline inflation forecasts show inflation settling within the target range of 3.0 percent ± 1.0 percentage point for both 2019 and 2020, while inflation expectations continue to stabilize within the target band. Inflation pressures have eased further since the previous monetary policy meeting, reflecting mainly the decline in food prices amid improved supply conditions. Meanwhile, the Monetary Board observed that overall prospects for domestic activity continue to be firm, supported by a projected recovery in household spending and the continued implementation of the government’s infrastructure program. However, there are risks to economic growth in 2019 if the current budget impasse in Congress is not resolved soon. The Monetary Board also noted that the risks to the inflation outlook remained broadly balanced for 2019 even as it observed that further risks could emerge from prolonged EI Niño and higher-than-expected increases in global oil and food prices. For 2020, the risks lean toward the downside as tighter global financial conditions and geopolitical risks temper global economic activity and potential upward pressures on commodity prices. Given these considerations, the Monetary Board is of the view that the within-target inflation outlook and firm domestic growth support keeping monetary policy settings steady at this time.